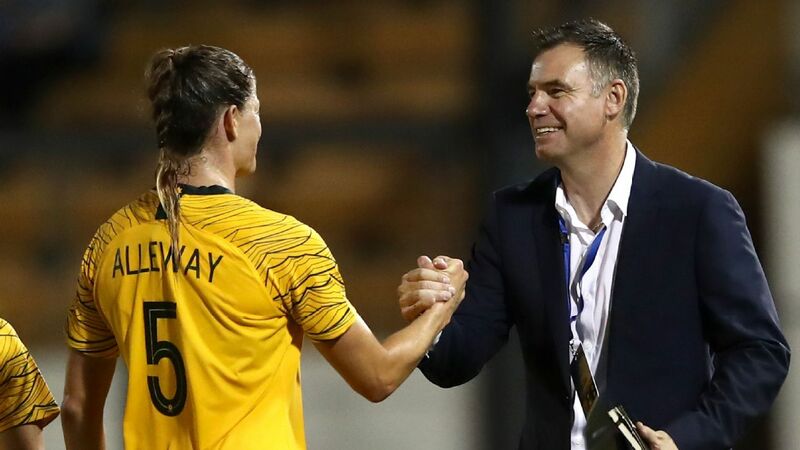 Former Matilda Heather Garriock has lauded Alen Stajcic's work in putting Australian women's football on the world map after the national team boss was sacked on Saturday. 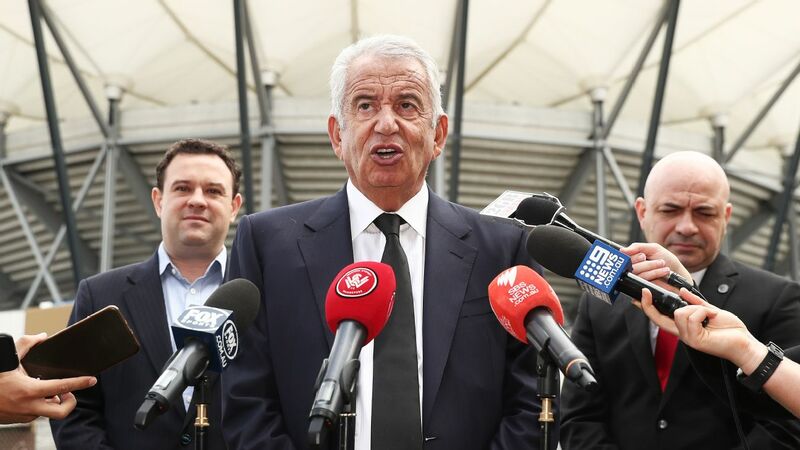 The FFA fired the former Sydney FC manager just five months out from this year's World Cup in France after an internal review. 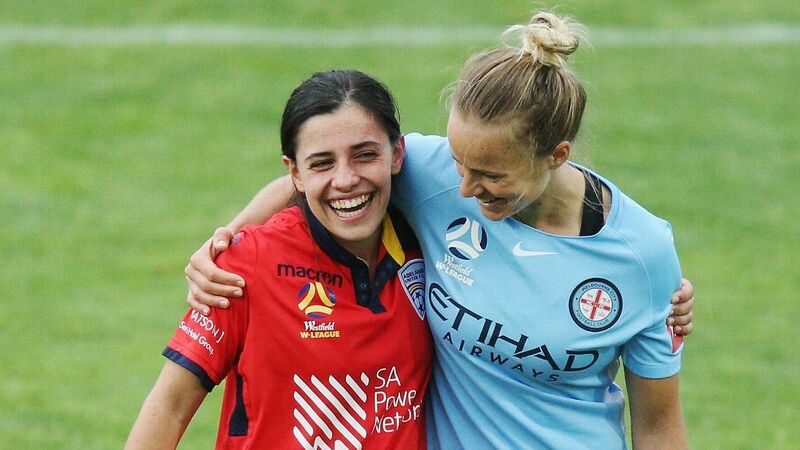 Garriock, who has played for Stajcic and coached alongside him, said the 45-year-old deserved better treatment for his work with the Matildas since 2014. 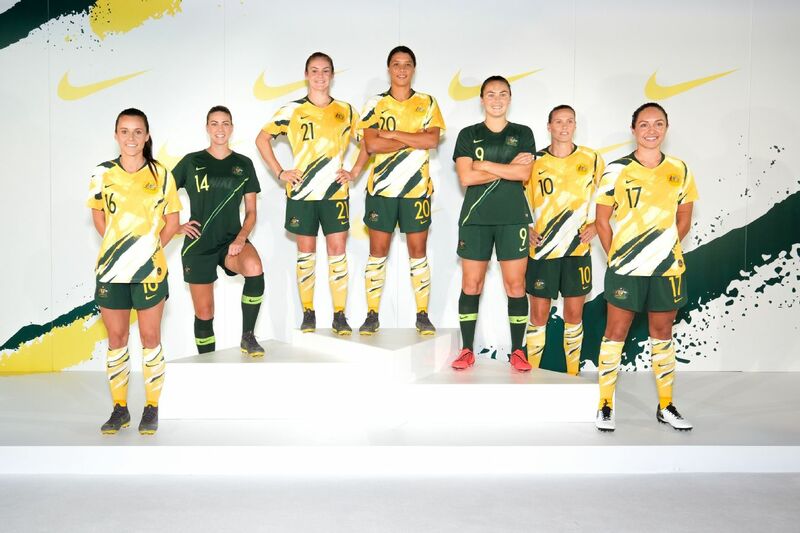 "He asked players to give everything of themselves for the nation, because he believed that Australia should aspire to be world champions," the Canberra United W-League coach said. "Going towards this year's World Cup, he had carefully crafted together a squad that was ready to carry out that mission. "We understand there will be disgruntlement from time to time, especially among those players who miss out on selection but his record of developing players and performances at major tournaments has put Australia on the world map." 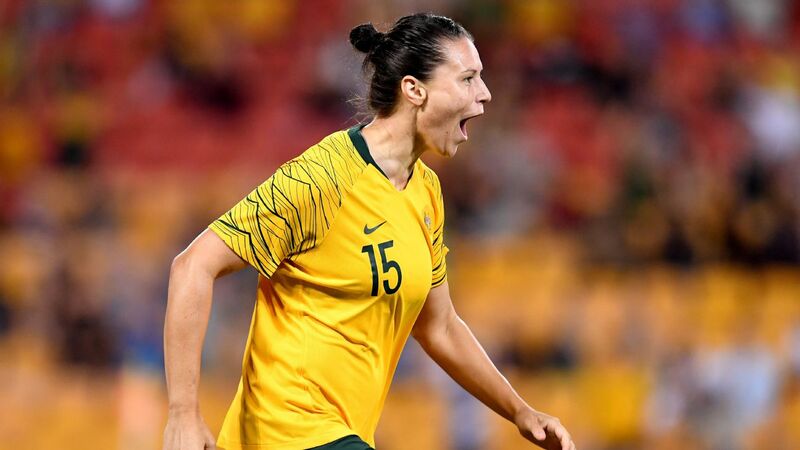 W-League coaches Mel Andreatta and Jeff Hopkins, as well as Australian Joe Montemurro from English club Arsenal, loom as the main candidates to take on the Matildas' role. 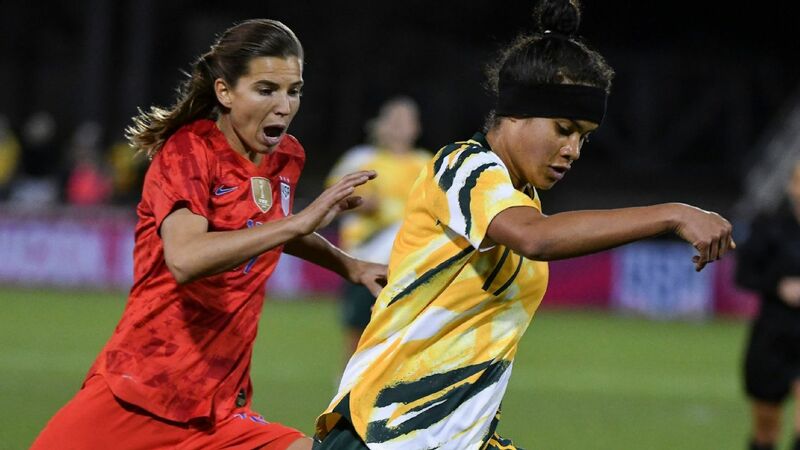 Australia host the inaugural Cup of Nations in late February against Argentina, South Korea and New Zealand with the World Cup beginning in June. 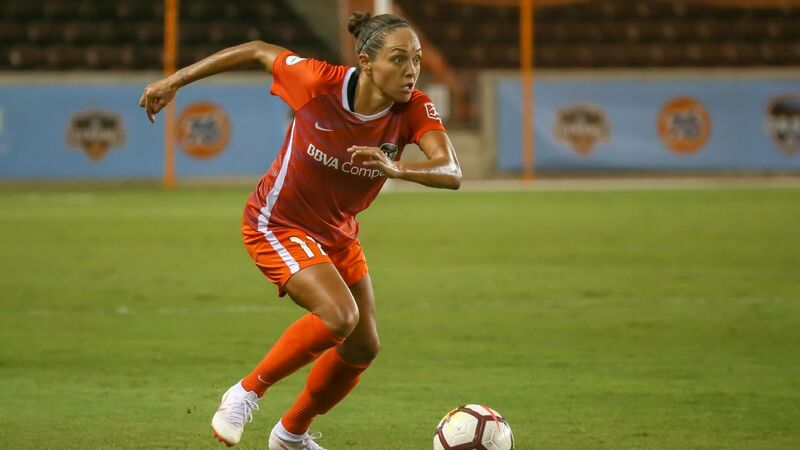 Whoever takes on the position will face a battle to restore team harmony, with a number of senior players taking to Twitter to express their shock at Stajcic's sacking. I have not been gagged by the FFA. I have not commented because I wasn't ready to comment while I am still shocked and upset. My trust was in Staj to lead us to the World Cup final & I believe he was the best coach for that. Thankful for everything his done for me and the team. 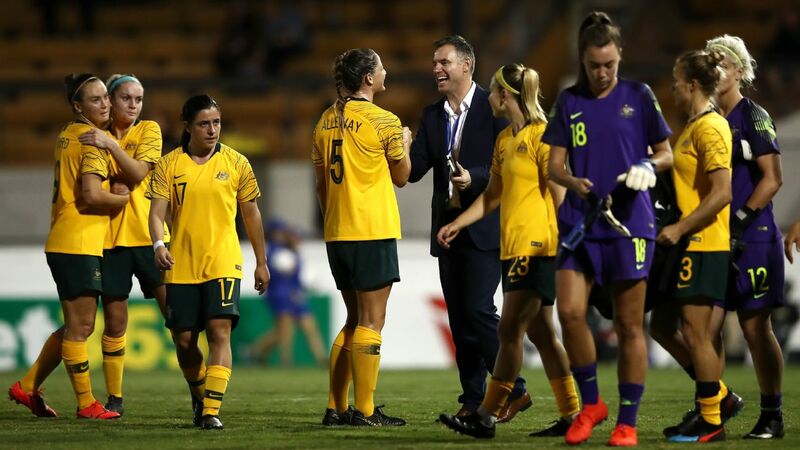 FFA chief executive David Gallop will address the shellshocked Matildas squad in Sydney on Monday as fallout from Stajcic's sacking threatens to send the team into crisis. 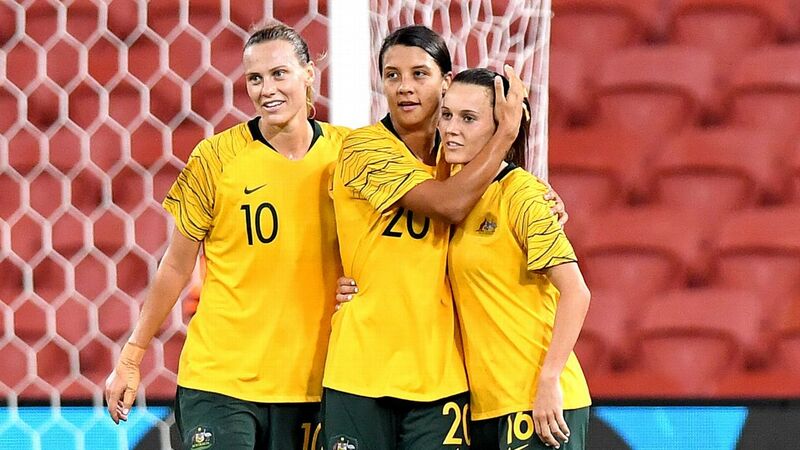 It will be the fourth straight World Cup -- two for men (Holger Osieck and Ange Postecoglou) and two for women (Hesterine de Reus and Stajcic) -- where Australia's head coach has been replaced within months of the tournament. 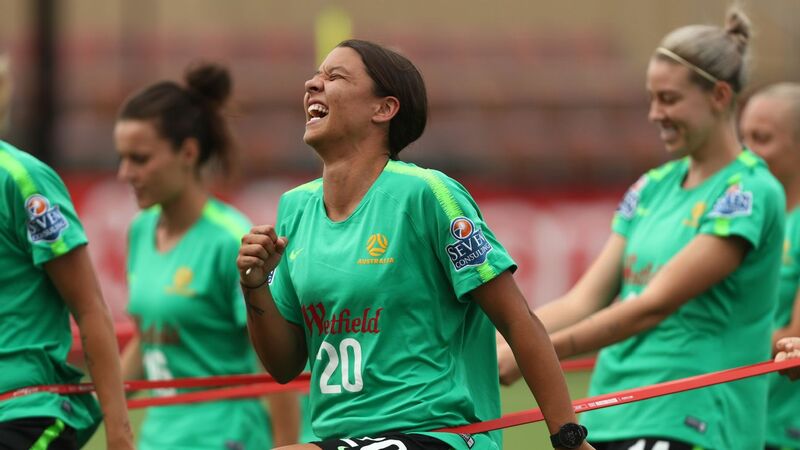 One player told AAP: "We're all very confused and can't believe it. We're heading into camp tomorrow and want answers. But I can't talk to you about it." "A number of players had very close and longstanding relationships with Alen so this will be a difficult period for them and our focus is on providing them with the necessary professional support.," Didulica said.